“When we bless the Earth with Loving Kindness, we render a service to the world. Besides, it is also altruist and a tool to create a better world for all. 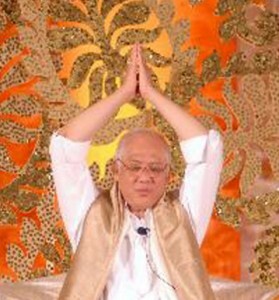 This meditation is one of the most advanced spiritual techniques and was transmitted to selected disciples in the past, now it become public thanks to the valuable efforts of Grand Master Choa Kok Sui.